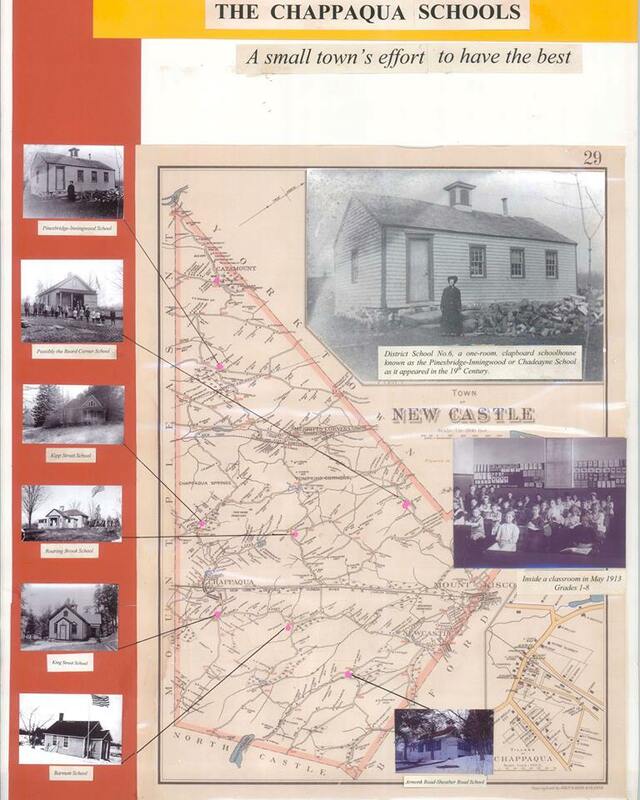 Question: Throughout the 1800s, New Castle operated how many common/rural school districts? Each common district consisted of a single one or two room schoolhouse. The districts remained largely the same for 100 years.